Missed it… this is getting ridiculous. 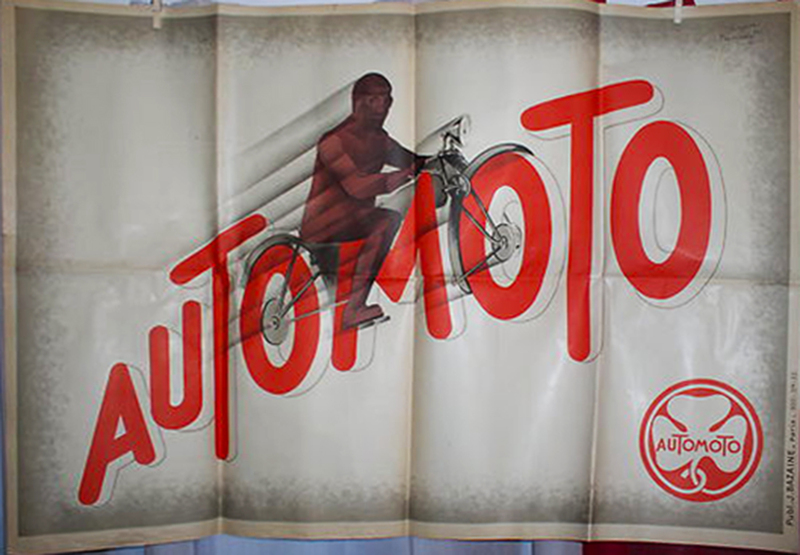 This entry was posted on Friday, February 8th, 2013 at 9:39 am	and tagged with automoto, french motorcycle poster, motorcycle poster and posted in Motorcycles, Scooters & Automobiles, Posters and Ephemera. You can follow any responses to this entry through the RSS 2.0 feed.